Hey reggae lovers and dancehall ravers!! 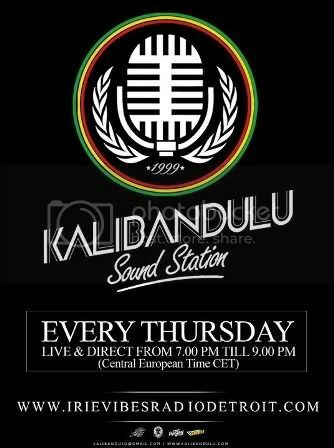 While in Salento Italy, True and Lady Louise linked up with our friends from Kalibandulu to do an interview for KALIBANDULU SOUND STATION with hosts DonLeo & Dj Moiz. Tune in on 11 Nov (this thursday) to hear the whole interview and the best in Hiphop/Reggae & Dancehall music…bandulu style!! !